Apart from being a quiet entryway to your property, garage doors have become a pivotal component of the security of one’s residential/commercial space. It is imperative to choose the perfect garage door that fits in all your requirements, from the size of your premises, to the possible load that would be afflicted on it. It is not possible for you to calculate the intricate details of the vital components; hence a team of professionals who are skilled highly can assist you in meeting your varied needs. 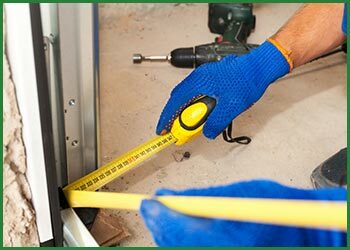 Quality Garage Door has a team of garage door professionals who are experts at performing various garage door installation services in Minneapolis, MN area. We have a wide range of garage doors to choose from, right from the most superior wooden doors to the fiber glass ones. Upon choosing according to your preferences, we arrive on the scene and install it for you in a timely manner. Step 1: When you need a new garage door installed, we would offer with a wide variety of garage doors to choose from that fits your likings and budget. Step 2: Next, our team of professional will assess the residential space or business premises to calculate the requirements and fix the final price for all the services and the door. Step 3: Upon your requirement, we would either acquire a readymade garage door, or create a custom- made one depending upon your specifications. 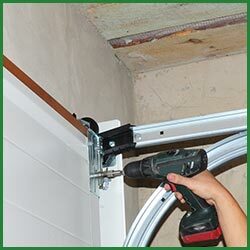 Step 4: The final step is where we install the garage door with precision and bring it to operation. 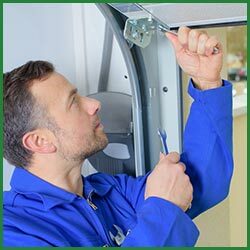 From then on, we provide regular and routine maintenance services and ensure that your garage door is in the best condition.